The 2nd conference “Japan and Censorship in Contemporary Art” will be held at Tokyo University of the Arts. 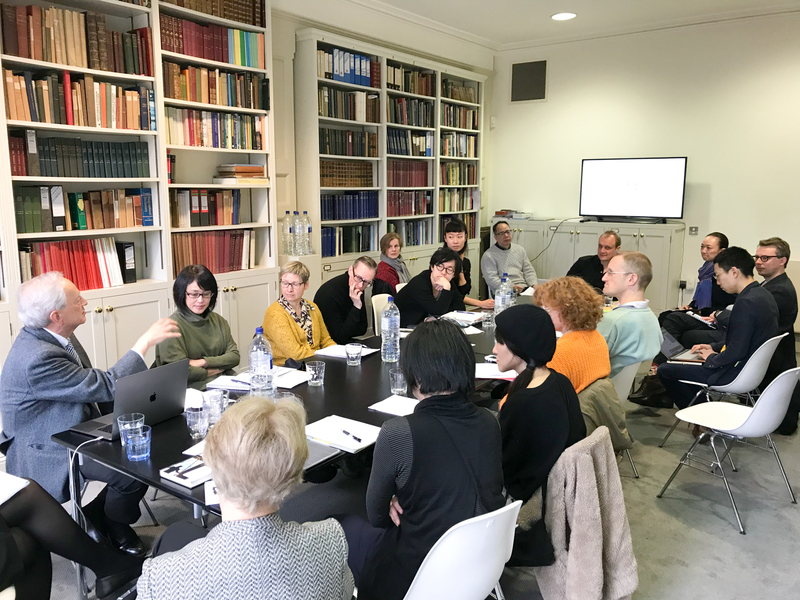 The first conference “ART, POLITICS AND CENSORSHIP IN JAPAN AND BEYOND” was held at the Sainsbury Institute for the Study of Japanese Arts and Cultures (SISJAC) in UK on 16th March 2018. This conference builds on the previous discussion and others taking place in Japan, to explore the present and future forms of censorship. It is being held in English to share with future audiences in Japan and internationally. Public decency cases and politically controversial art works have recently raised a great deal of debate in Japan about an apparent drift towards censorship in Japan. Partly there have been cases of outside pressure (legal action against artists or public pressure on museums), but also there is the question of a distinctive national culture of self-censorship in which artists carefully align themselves to not cross critical or offensive lines. This trend, however, is certainly not confined to Japan, and needs to be discussed in the context of the decay of the public sphere in countries worldwide, driven by the rising sensationalism and populist mentality of both mainstream and social media. Yoshitaka Mōri, Adrian Favell, Yumi Song, Jason Waite, Meiro Koizumi, Keith Whittle, Hiroki Yamamoto, Haruka Iharada, Ai Kano, Tamura Masamich, Sakiko Yamaoka, Mariko Konno, Jong Pairez, Ion Yamazaki, Ai Ohashi, Side Core, Andrew Merkle, Takao Kawaguchi, Junya Utsumi, Stephen Sarrazin, Yeung Tin Shui, Sophie Mayuko Arni, Haeyun Park, Noriko Yamakoshi and more. Yoshitaka Mōri Sociologist. Professor, Tokyo University of the Arts. Yumi Song. Artist, curator & writer. Startbahn Director, Baexong Arts founder.